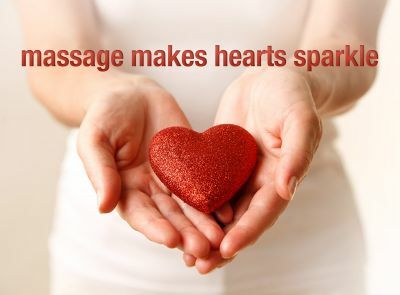 Thank you for your interest in Jody Chase Massage Therapy. Located in the heart of Lower Village, Kennebunk, I offer a variety of treatment options ranging from much needed stress reduction and relaxation to targeted pain relief. Gift certificates are available. Major credit cards are accepted.